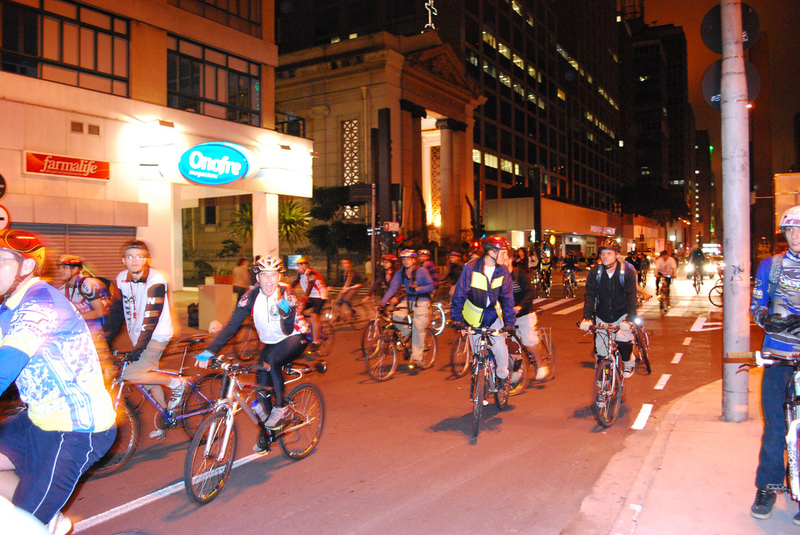 « NY400-Bikes and the Netherlands…in NYC. June 4th. 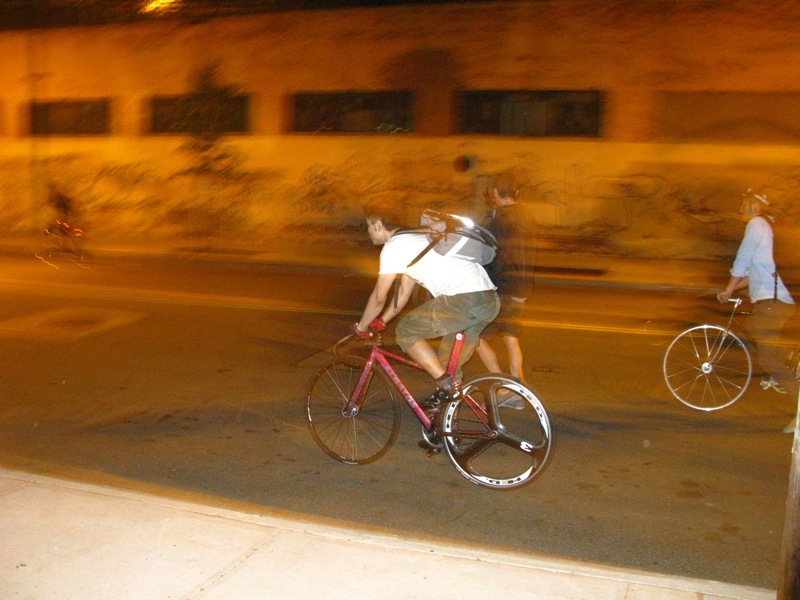 Friday there was midnight “Kierin” style racing on the desolate streets of Greenpoint Brooklyn. John Prolly has a few pictures and a short report. 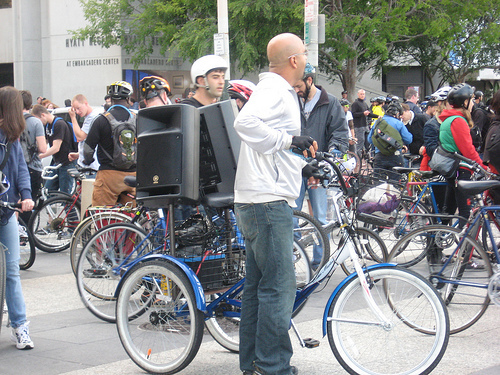 –Meanwhile, there was NYC Critical Mass, report to come, but it sounds like the NYPD were playing their usual game of “hardball,” ticketing cyclists for daring to ride their bike in a group…during bike month…such nerve. 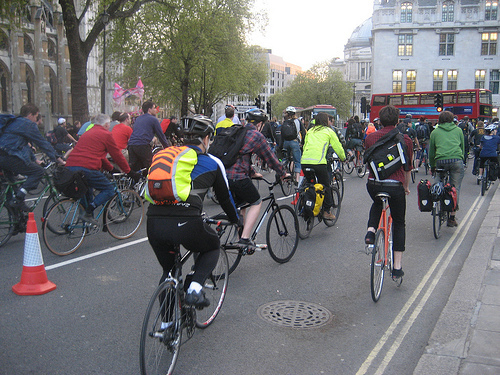 Listen, people…just because it was bike month doesn’t mean you can go do something disruptive to the poor drivers and inconvenience them for 10 minutes…by riding bikes…sheesh. BTW, I was reading the post today at work and they mentioned there has been an increase in crime in the supposedly “fancy” West Village, including the mugging of a 91 year old man. 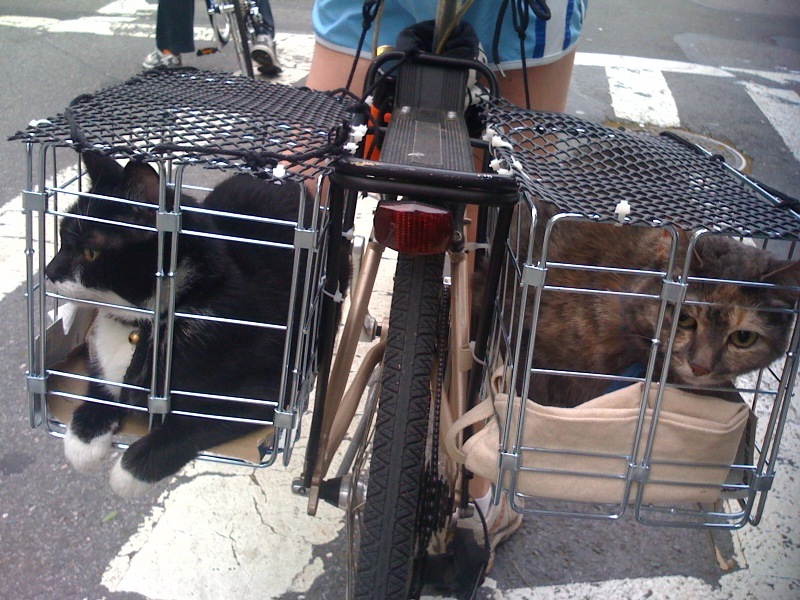 Thank Goodness, the NYPD are busy giving tickets to cyclists in full force. –Meanwhile, Congratulations to: Denis Menchov, for winning this years 100th Giro D’Italia. More info at Europeloton.com. 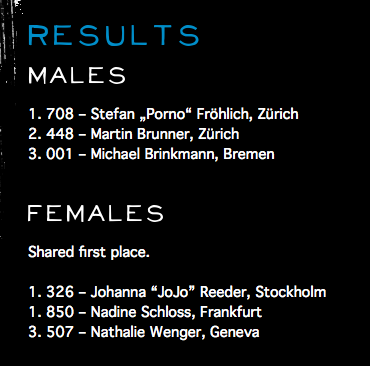 Also you can take a quiz there and guess who will win this year’s Tour De France. Tons of photos floating around Flickr and there was a pool created, here. 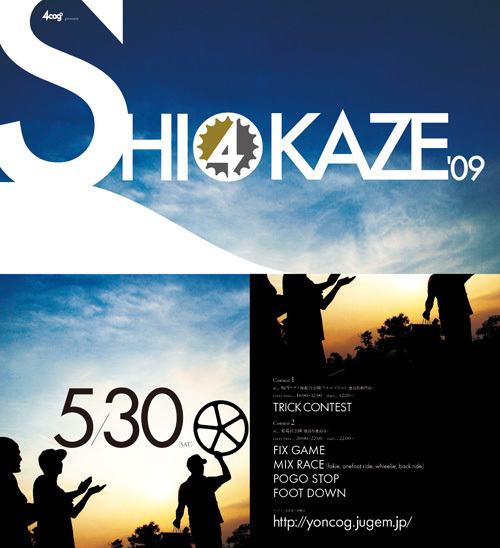 Also this weekend…John Prolly, pointed out that it was Shiokaze 09, fixed gear weekend in Japan. 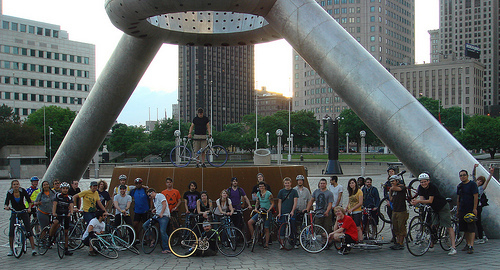 Also lots of photos on flickr. 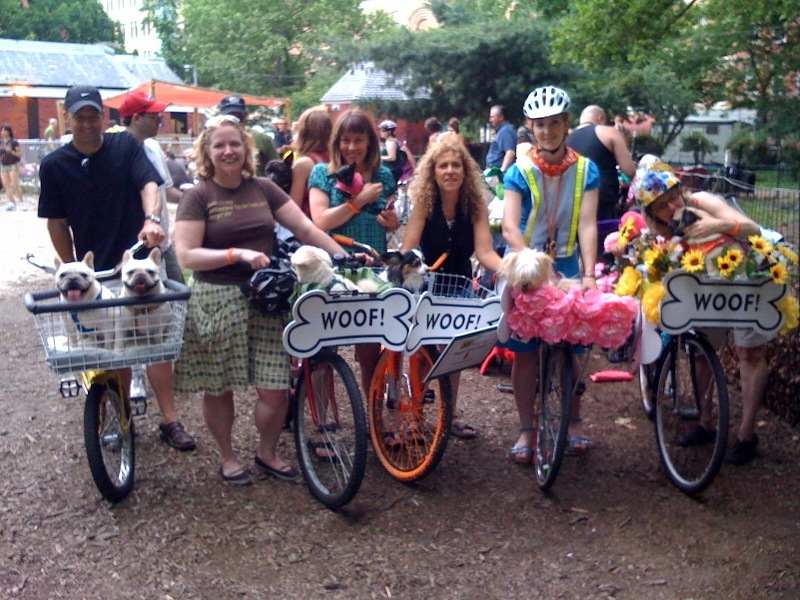 –On Sunday, there was a number of events in NYC including Time’s Up Doggie Pedal Parade. 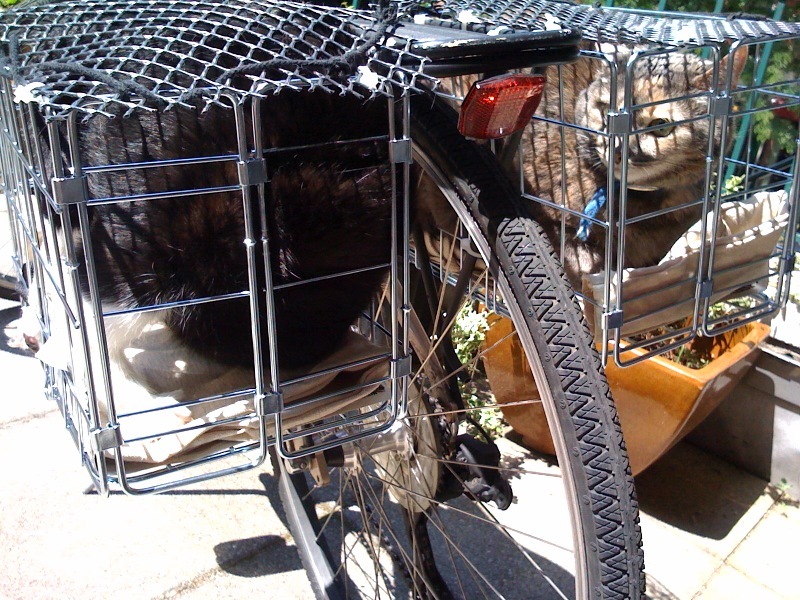 Chris Ryan from Team Spider obviously not getting the memo brought his cats: Snotty and the Rat. 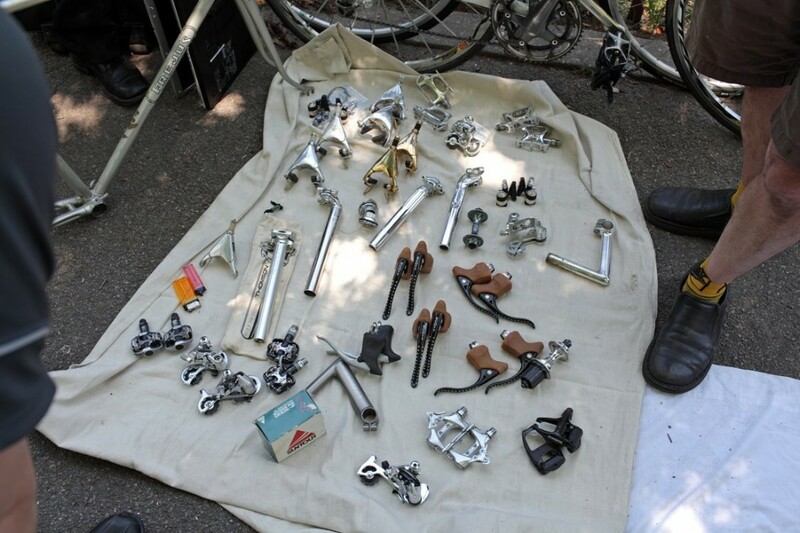 –There was also the Bike Jumble in Park Slope. 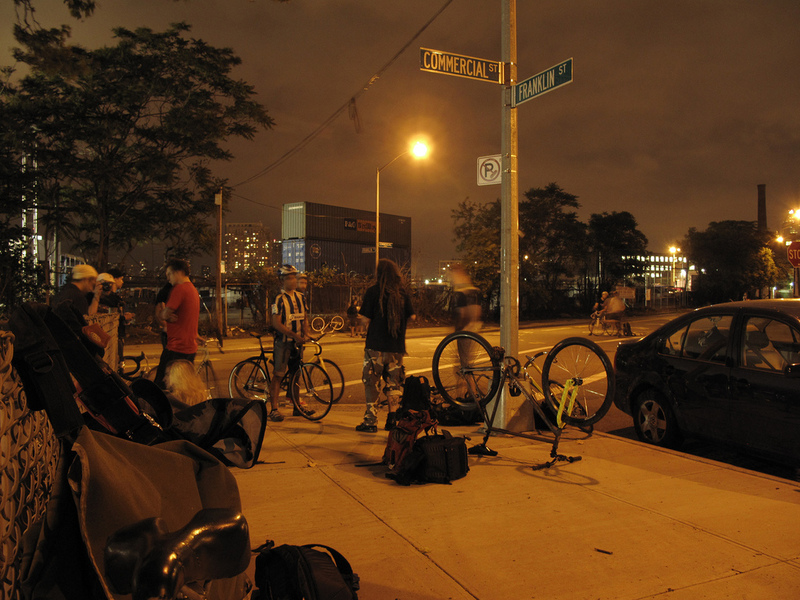 Brooklyn’s first bicycle swap meet. 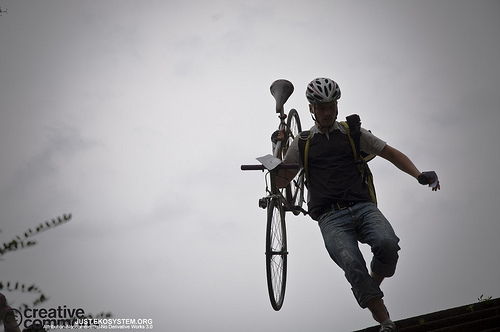 Cyclingwmd was on hand and wrote about it on his blog.